This Amazing lot has view you would not believe. It also has a need for a golf net. 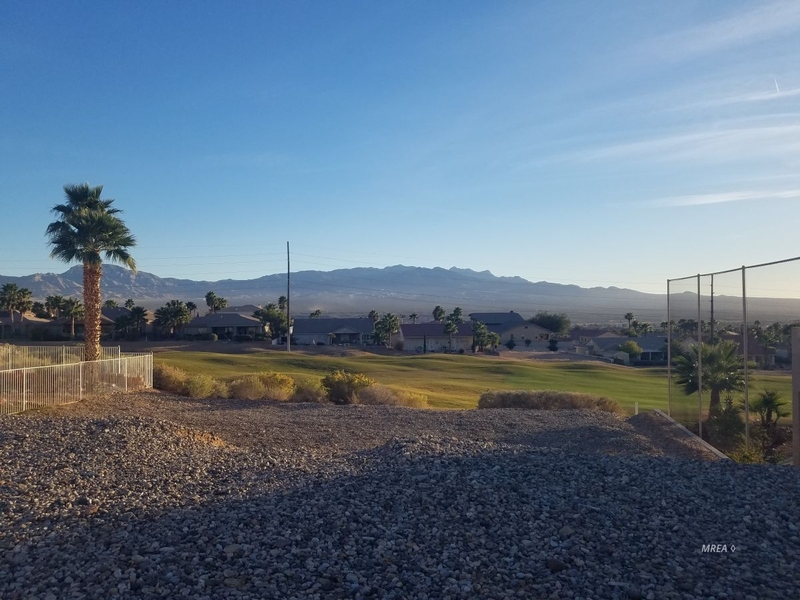 This stunning property will hold a two story home with a back walk out facing the view of the golf course and mountains. Large lot able to hold a swimming pool and hot tub. It also wide giving you the ability to have a RV and 2 car garage. Located in the beautiful sub-division of Summercrest, located just after the gates up Chaparral. Come check out the potential of building your dream home here. Choose the builder of your choice.